This was an unexpected treat we found in a quaint Vancouver delicatessen. Apparently it's quite popular with the locals. It's fairly sweet, and it has a weird aftertaste that's hard to place. 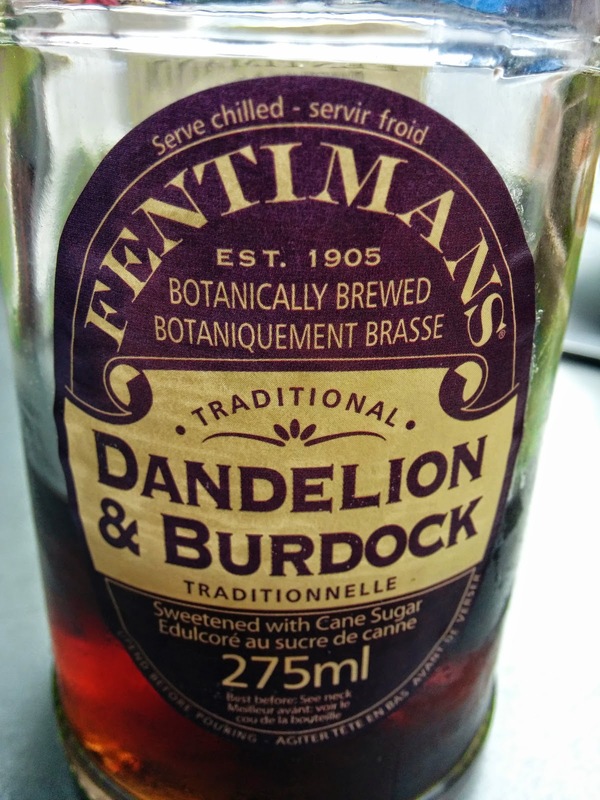 Maybe it's just that I've never tasted dandelion before. Either way, it's a different taste and quite enjoyable but I couldn't drink a lot of them in rapid succession.